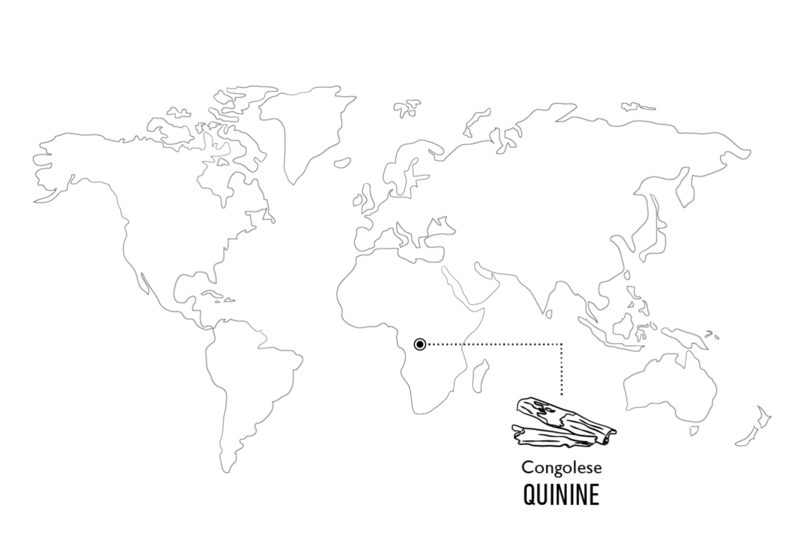 By blending the essential oils from handpicked English elderflowers with quinine of the highest quality from the 'fever trees' of the Democratic Republic of the Congo, we have created a delicious, floral variation of our Indian tonic water. 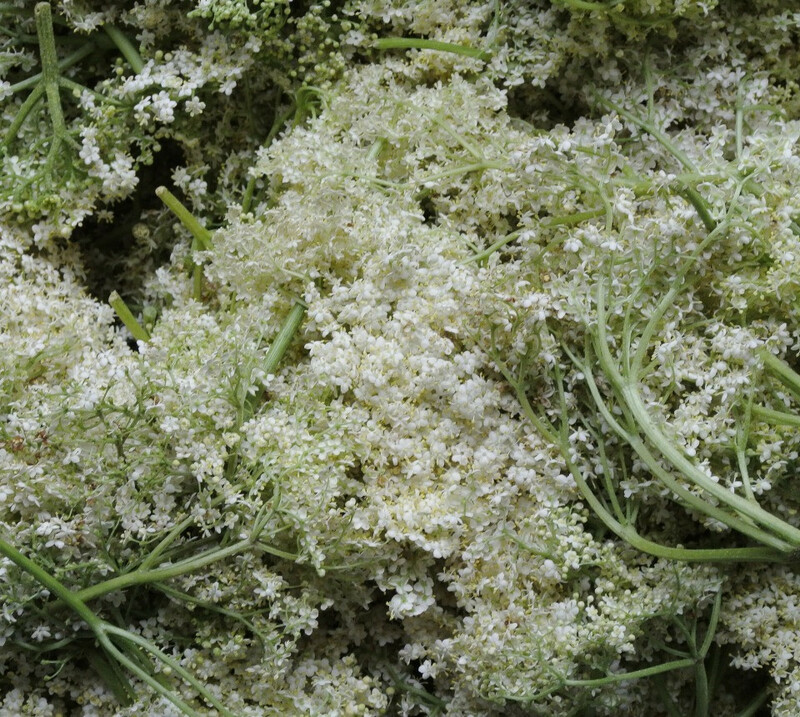 The delicate and sweet flavor of elderflower is perfectly balanced by the soft bitterness of the quinine, which pairs perfectly with fresh and floral gins and premium vodkas. We use elderflower petals from Gloucestershire, which are picked at night when the flowers are most fragrant and then distilled into an oil that gives this tonic water a delicate floral sweetness. 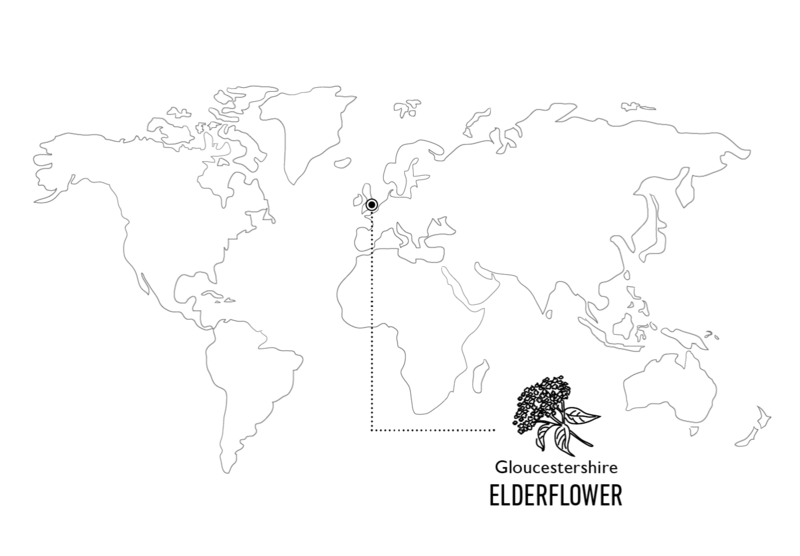 To capture the finest elderflower flavour, we source handpicked flowers from a small Gloucestershire farm on the edge of the Cotswolds. Renowned for growing some of the highest quality elder bushes in the UK, the elderflowers are hand-collected on the farm between May and June when the region is in full bloom. 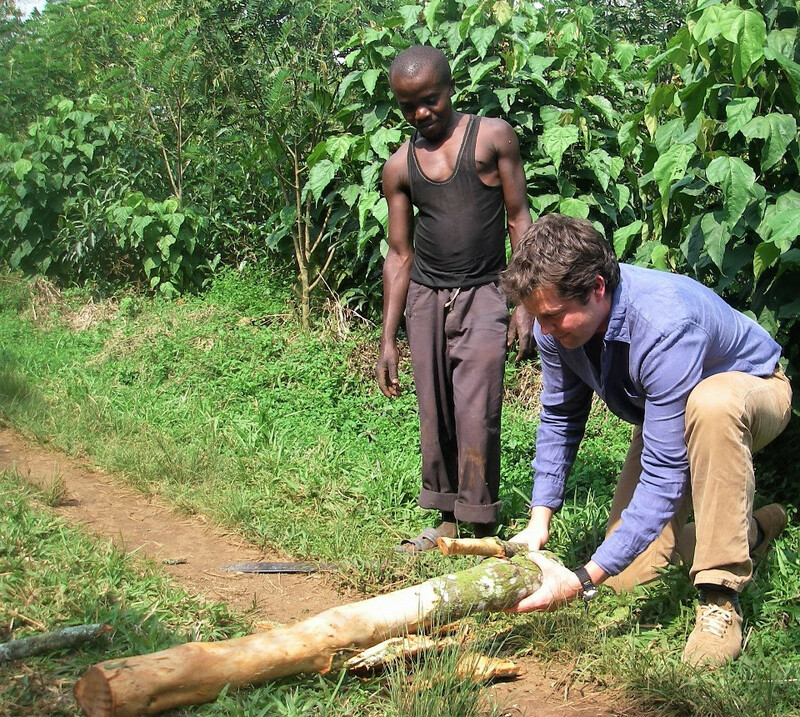 The flowers are picked at sundown when they are at their freshest and the unique flavour extraction process begins within hours, ensuring that none of the delicate floral flavour is lost. Carbonated Spring Water, Cane Sugar, Fresh Elderflower Extract, Acid: Citric Acid, Natural Flavours including Natural Quinine.